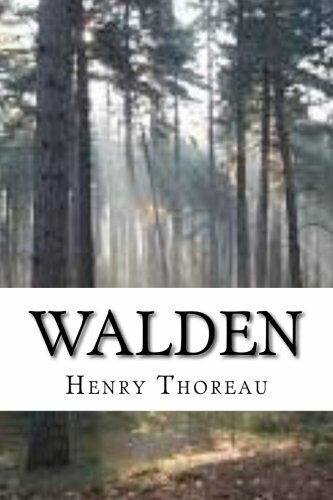 Thrill your wall with a beautiful and stunning Walden vintage book cover on poster or canvas print! As a result, this unique finishing process of stretching the canvas around a wooden frame creates a striking three-dimensional piece of art, and no additional framing is necessary. Want a copy of the book too? Order today on AbeBooks! Bob Vila visits Walden Pond and tours a recreation of the cabin that Henry David Thoreau famously built.